100% pure breed. Papered. Microchipped. Shots up to date. 1 yr health guarantee. Perfect Temperament to live with kids or other dogs. 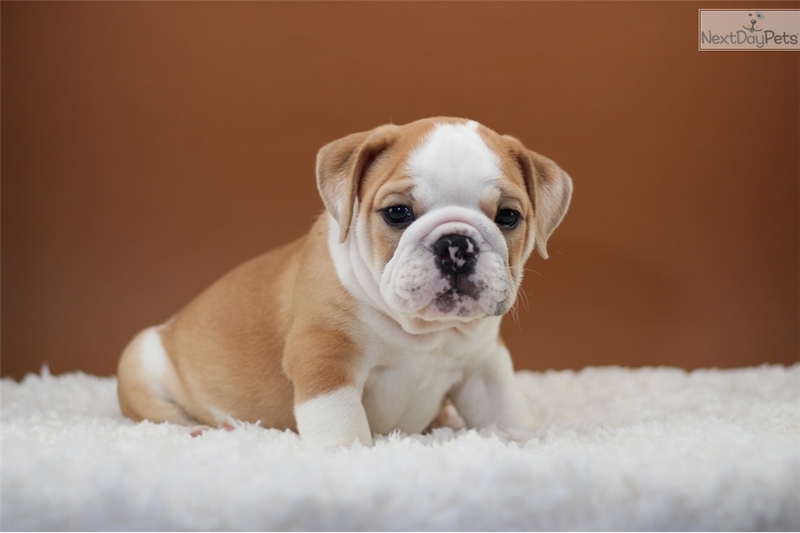 Beautiful and super sweet English Bulldog Puppy for sale ready to find a new home. 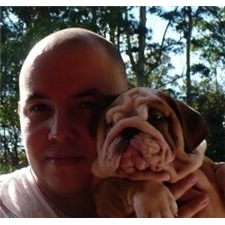 Profesional and knowledgeable English Bulldog Breeder based in Fairview New Jersey. 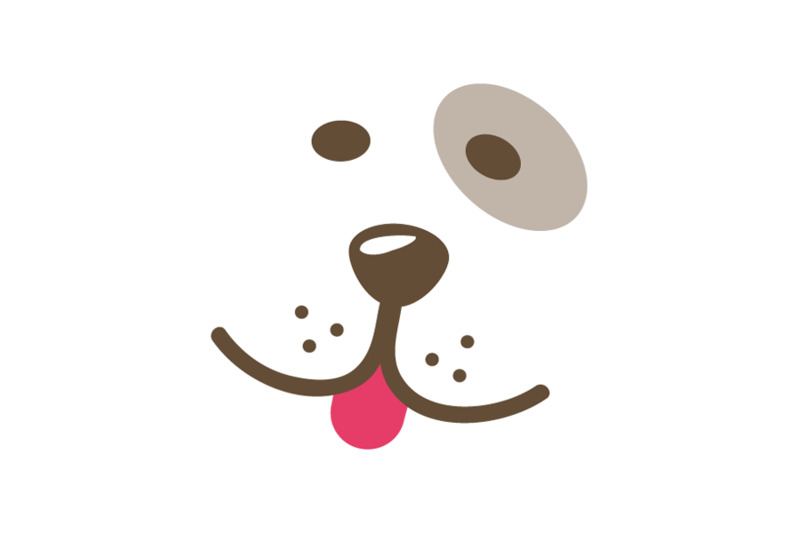 Breeding puppies with love and responsibility since 2003. You are welcome to come and meet our puppies personally. We do shipments to other states by plane or we can drive your puppy (There is an extra fee for this service). New Jersey 07022 / (201) 988-8476.